The second week of Summer Under the Stars has a little something for everyone. Noir aficionados will want to catch Monday's lineup of Audrey Totter films, silent film fans can enjoy a Tuesday filled with Harold Lloyd comedies, and on Sunday TCM is airing all three of Doris Day and Rock Hudson's wonderful rom-coms. Note: All times are ET and the highlighted text has links to full-length articles. Here's a link to the complete lineup for Aug. 6-Aug. 12. Perhaps the 24 hours I'm most looking forward to this August is Monday's lineup of films devoted to one of the great stars of film noir. The Postman Always Rings Twice (1946) at 8 am: A great example of MGM's luxe style of noir, Totter has a small but memorable role as a hot-to-trot dame with an eye for John Garfield (we're not judging her there). The Set-Up (1949) at 6:30 pm: If you're a noir fan, stop what you're doing and set your DVR for this exceptional film about a washed-up boxer (a never-better Robert Ryan) who is under pressure to fix a fight (Totter plays his loyal wife). Notable for being filmed in real time. Tension (1950) at 8 pm: Totter has one of her great femme fatale roles as the unfaithful wife of an in-over-his-head Richard Basehart. Lady in the Lake (1947) at midnight: This Christmas-set noir is photographed from the perspective of private eye Philip Marlowe (Robert Montgomery, who also directed), which gives Totter a chance to make every facial expression known to man (and some that have never before been seen 😜). More Totter: Totter plays casino owner Clark Gable's on-the-make sister-in-law in Any Number Can Play (1949) at 1:30 pm, while she is a sympathetic psychiatrist who is trying to clear handsome pilot Robert Taylor of murder in High Wall (1949) at 10 pm. Totter is hot on the trail of radio host/killer Claude Rains in the underrated chiller The Unsuspected (1947) at 2 am. Rains, as always, is superb. 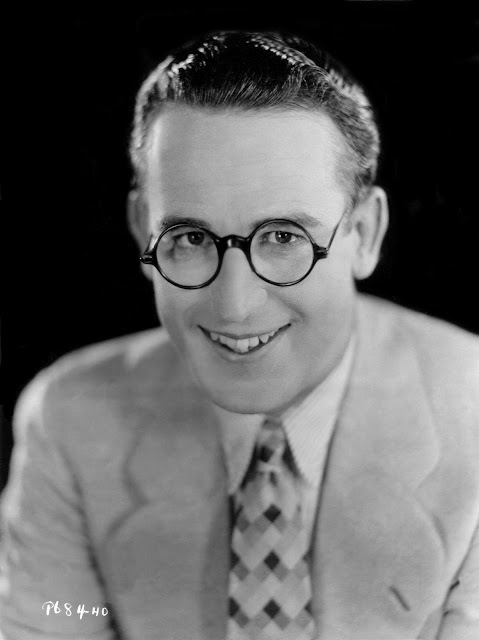 TCM is bringing viewers a Tuesday filled with laughs and thrills from pioneering comedian Harold Lloyd. Never Weaken (1921) at 6:15 am: TCM's morning lineup is devoted to Lloyd's silent short films. One of the best is this thrill picture about an earnest young man who mistakenly believes his girlfriend (Lloyd's future wife Mildred Davis) is about to leave him. The Milky Way (1936) at 6:15 pm: Lloyd's best sound film is this very funny comedy about a milquetoast milkman who ends up in the boxing ring thanks to the wiles of an ambitious promoter (Adolphe Menjou). Safety Last! (1923) at 8 pm: Lloyd's masterpiece is this thrill comedy about an eager young store clerk who, through a series of mishaps, ends up climbing a tall building. The justly famous climbing scene is a heart-pounding, nail-biting adrenaline rush. Speedy (1928) at 12:30 am: Another thrill ride, this time with Lloyd as the driver of the last horse-drawn trolley in New York City. The location shooting in the Big Apple is impressive, and there's a wonderful cameo from New York Yankees legend Babe Ruth. More Lloyd: Lloyd plays an eager beaver who joins his college's football team with hilarious results in The Freshman (1925) at 11 pm. 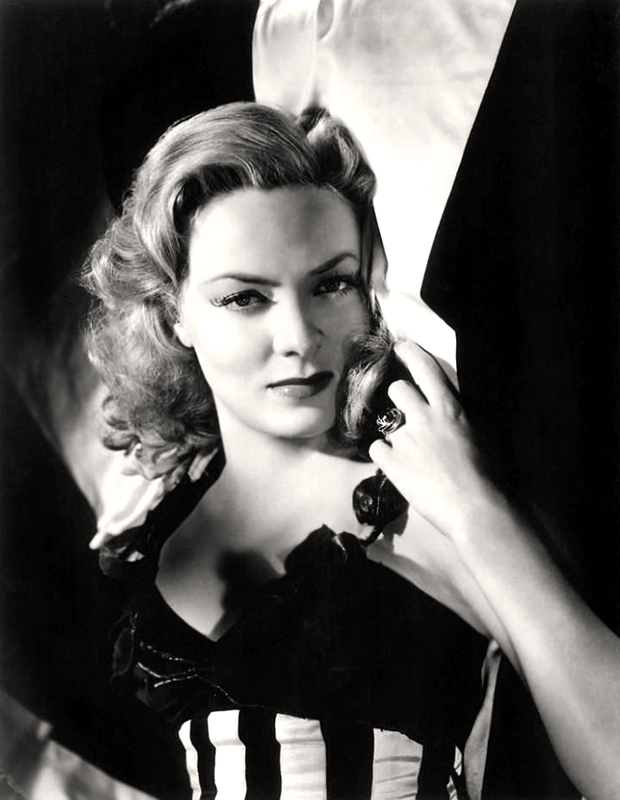 This beautiful songbird was wonderful on her own and with frequent costar Nelson Eddy (you can check out my list of top five MacEddy musical numbers here). The Merry Widow (1934) at 10 am Wednesday: Before Eddy, MacDonald was often teamed with Gallic charmer Maurice Chevalier in films like this delightful operetta directed by Ernst Lubitsch. San Francisco (1936) at 2 pm: This disaster epic about the 1906 earthquake features MacDonald as a beautiful singer who comes between bromantic duo Clark Gable and Spencer Tracy (even though Tracy is a priest). The special effects are still impressive and MacDonald belting out the title tune is unforgettable. Maytime (1937) at 8 pm: The MacEddy Citizen Kane, this operetta tells the life story of beautiful soprano Marcia Mornay in a series of flashbacks. There's a lot to like here including a nuanced villain performance from John Barrymore, top-notch production values, and the duo belting out "Will You Remember" with gusto. Naughty Marietta (1935) at 12:30 am: MacEddy's first film was this operetta, which features the duo warbling "Ah, Sweet Mystery of Life." More MacEddy: No Eddy-MacDonald marathon would be complete without their famous rendition of "The Indian Love Call" in Rose Marie (1936) at 10:30 pm. This New-York-City born actor parlayed his distinctive voice and craggy visage into a successful career playing tough guys, slobs, and even the occasional romantic leading man. Charade (1963) at noon Thursday: Matthau's complex performance as a bogus G-man in this Hitchcockian thriller considerably boosted his profile in Hollywood. Fail Safe (1964) at 4 pm: Matthau is superb in another villain role, this time as a ruthless Presidential adviser who helps set off a nuclear catastrophe. The Odd Couple (1968) at 8 pm: Matthau was born to play slobbish sportswriter Oscar Madison in writer Neil Simon's classic comedy about two divorced men who share an apartment. Jack Lemmon, as neatnik Felix Unger, matches Matthau's comic heights with meltdowns over dry meatloaf and vacuuming. 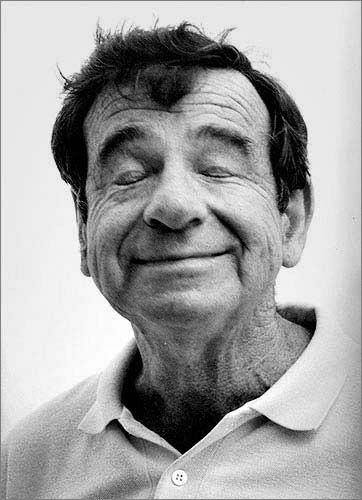 The Fortune Cookie (1966) at 10 pm: Matthau deservedly won a best-supporting-actor Academy Award for playing ambulance-chasing lawyer "Whiplash Willie" Gingrich in writer/director Billy Wilder's caustic comedy about an insurance scam. Lemmon plays Willie's brother-in-law, who also happens to be his hapless co-conspirator. 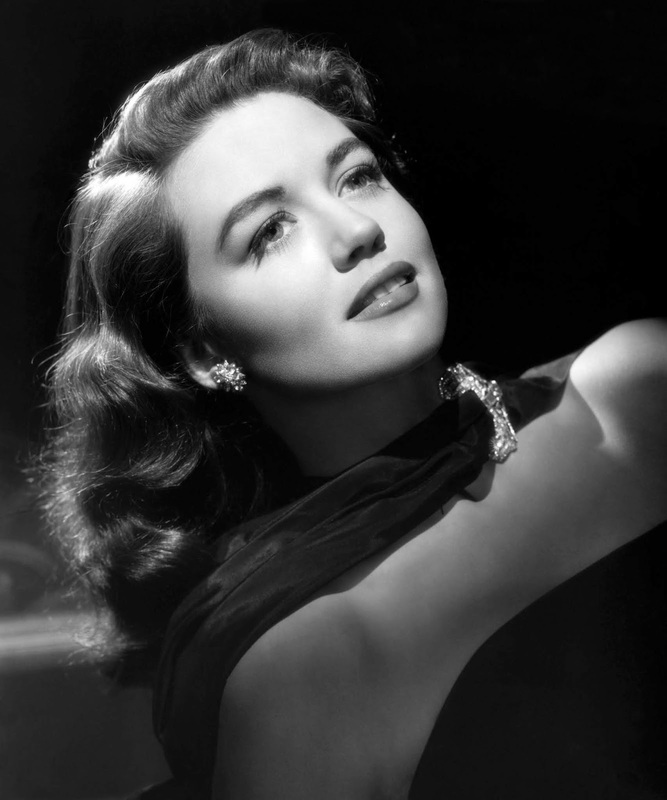 Malone had a long career in TV and movies that ranged from sunny Warner Bros. musicals to Douglas Sirk-directed melodramas. Two Guys from Texas (1948) at 11:15 am Friday: Malone's big break came in this pleasant musical comedy about a vaudeville team (Jack Carson and Dennis Morgan) who are stranded on a dude ranch. Tall Man Riding (1955) at 4:30 pm: Malone played Randolph Scott's love interest in two Westerns, including this oater about a cowboy who returns to Montana to find his lost love. Written on the Wind (1957) at 10 pm: Malone won an Oscar for playing the ultimate bad girl in this over-the-top soaper directed by Sirk. Too Much, Too Soon (1958) at midnight: Malone is excellent in this biopic about the tragic life of Diana Barrymore. Errol Flynn is quite memorable as Diana's father, John Barrymore. 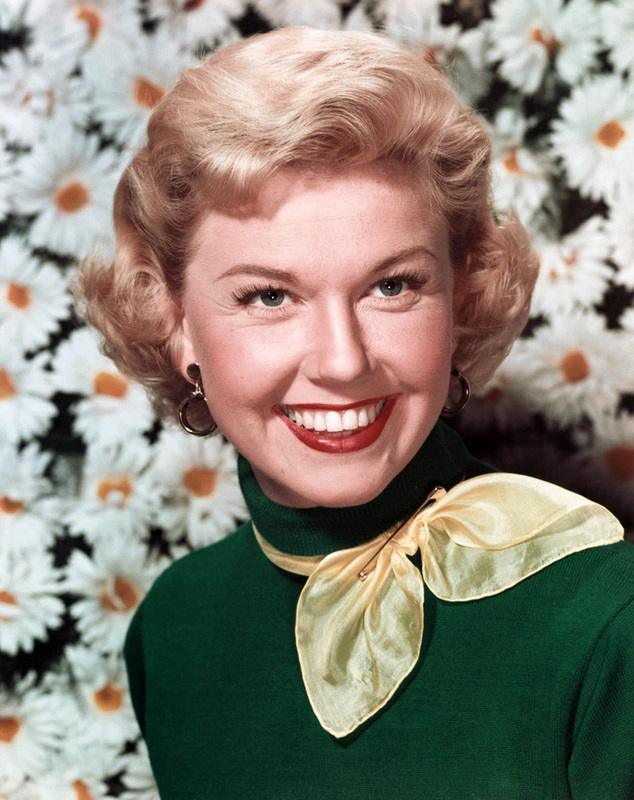 This all-American legend excelled at everything from Westerns to sophisticated comedy. The Westerner (1940) at 11:30 am Saturday: An exceptional Western from director William Wyler that doesn't get the attention it deserves, this movie sets up a memorable clash between Coop's loner character and Walter Brennan, in an Oscar-winning performance, as "hanging" judge Roy Bean. Mr. 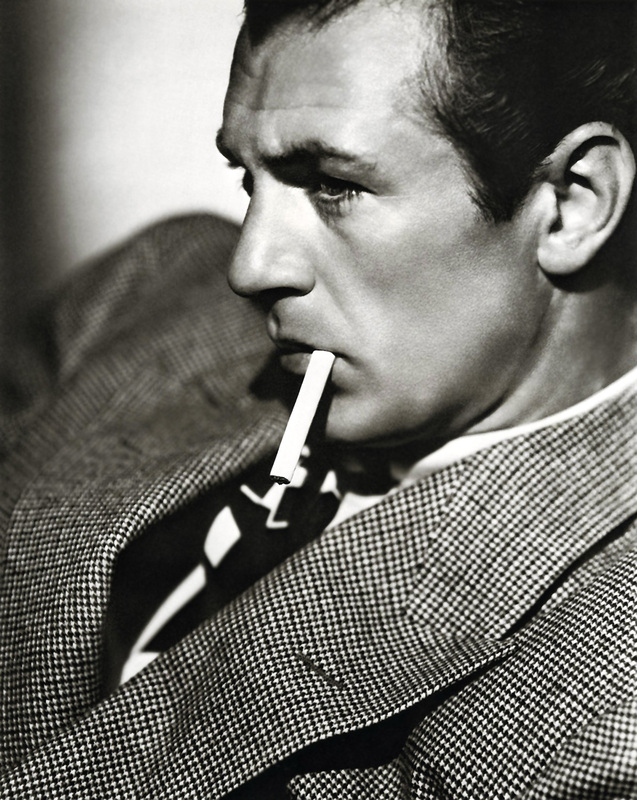 Deeds Goes to Town (1936) at 1:30 pm: Perhaps Cooper's most memorable role was as Longfellow Deeds in director Frank Capra's comedy-drama about a tuba-playing everyman who decides to give away a $20 million fortune. Overloaded with Capra-corn but still worth watching, especially for Jean Arthur's performance as a skeptical newspaper reporter. The Pride of the Yankees (1942) at 8 pm: Cooper was the only choice to play New York Yankees legend Lou Gehrig in this touching biopic. Friendly Persuasion (1956) at 3:30 am: Cooper and Wyler re-teamed for this wonderful movie about a Quaker family during the Civil War. More Coop: Also worth-watching are action-adventure The Lives of a Bengal Lancer (1935) at 9:30 am and Oscar-winning biopic Sergeant York (1941) at 10:30 pm. 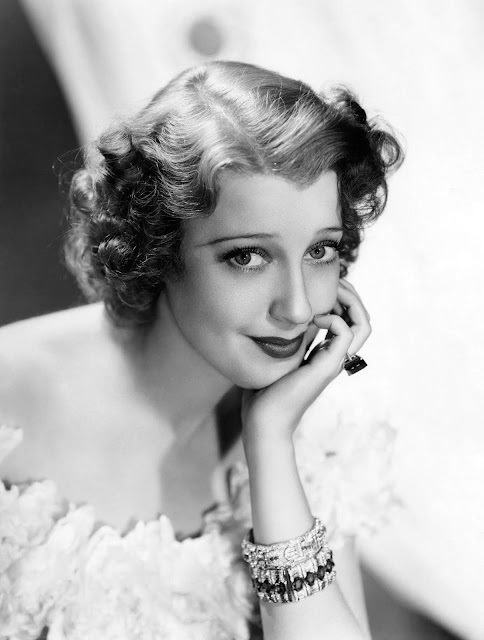 One of old Hollywood's hardest working and most enduring stars (although she never seems to get credit for it), Sunday's lineup features her many sparkling romantic comedies. Romance on the High Seas (1948) at 8 am: Day's first starring role was in this delightful musical comedy about mistaken identity aboard a cruise ship. Includes "It's Magic" one of Day's signature tunes. 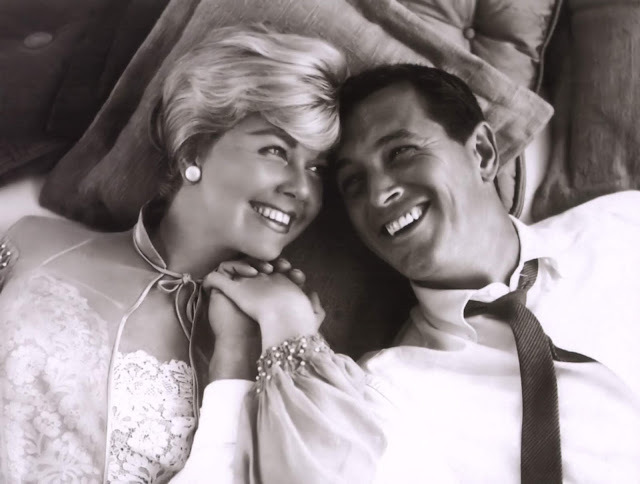 Pillow Talk (1959) at 6 pm: Day's best romantic comedy with Rock Hudson is this witty movie (perfect for a Sunday afternoon) about an interior decorator and Broadway composer who start feuding over their shared telephone line. Day's fashions and her fabulously decorated apartment are to die for. Midnight Lace (1960) at 2 am: An underrated thriller about a newly married woman who is threatened by a creepy electronic voice, this film is an updated remake of Gaslight (1944). TCM fan favorite Myrna Loy plays Day's Aunt Bea. More Doris and Rock: Why not make a night of it and watch the third Day-Hudson rom-com Send Me No Flowers (1964) at 10 pm. Certainly an eclectic lineup that touches on all of our movie loves, and some individual titles that I love, and which you have highlighted in your article. Movie Heaven! I can't wait for Sunday! I'm going to lay in supplies for a comfy sofa day in front of the TV & dare anyone to call me. LOL! Have a great day of classic movie relaxation.